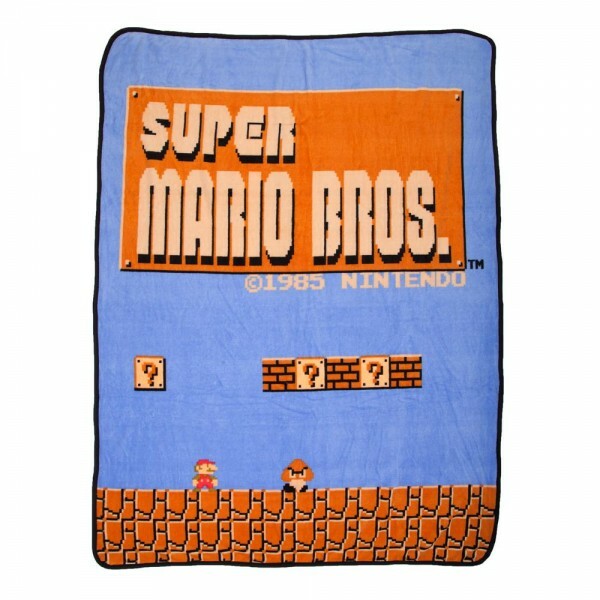 Let's-a-go get cozy with a Super Mario Bros. Throw Blanket! 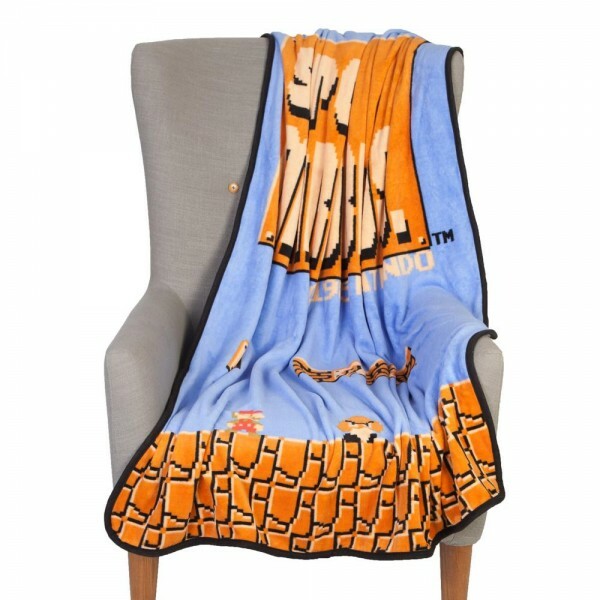 This 48X60 throw blanket will make a great addition to every video game session.